Are You a Fan of Narrative Nonfiction? As a historian, I like stories about the past. Those of you who are regular readers of this blog (thank you) know about my fondness for historical fiction. But I’m also drawn to well-told tales of people and events from years gone by. 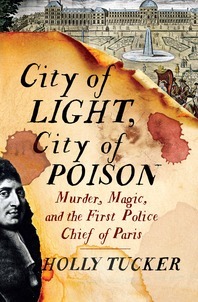 Holly Tucker, a professor at Vanderbilt University, who just published a book about murder in Paris during the 1600s. It’s been generating quite the buzz. 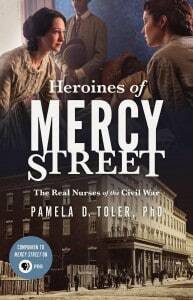 Pamela Toler, freelance writer and academic renegade, who recently published the companion book for the PBS series, Mercy Street. She’s currently working on a new book about strong women across time (details are still hush-hush). Anne Boyd Rioux, professor at the University of New Orleans, whose most recent biography was reviewed on the cover of the New York Times Book Review. Her new project is about the American classic, Little Women. So come join us on Facebook and Illuminate your reading list!